Many trumpeters go to a music store and thumb through books on shelves hoping to find something cool and interesting. This is one of those instances for me. Sometime between 2005 and 2007 I came across a trumpet method book by Sandro Verzari using this very strategy of discovery. 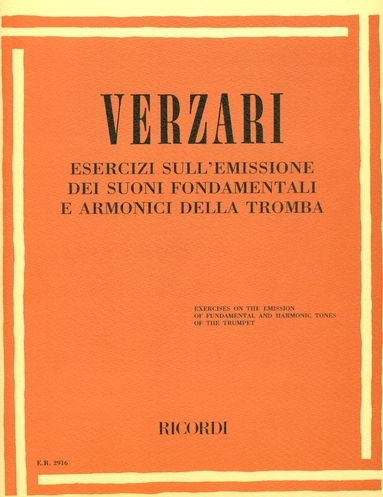 The “Exercises on the emission of fundamental and harmonic tones of the trumpet”, (which happens to be the true title of this book) is a great book for those of us who find benefit in playing pedal tones. With more than 50 exercises, there’s plenty of variety to work with in this method book. 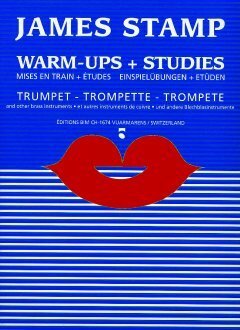 I grew up playing fundamental tones (pedal tones) out of James Stamp’s book “Warm-Ups and Studies”, so really appreciate having another good book to use. I totally recommend checking out Verzari’s book if you are looking for some more material to help lend some variety to your daily practice. And, if you don’t have a copy of James Stamp’s book, you should check that out too.